I mean it. Don’t even ask about the week I had and how well I did with this challenge. Ok ask away. Let me start by saying…it’s complicated. 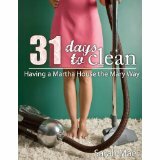 If you are counting, I should be updating you on my third week of cleaning and growing through Sarah Mae’s 31 days to Clean . However, because I set up those nasty guidelines for a successful challenge experience, knowing full well that this project was a bit overwhelming, I am not up to date. We had a week of birthdays, school year-end programs, summer start of programs, and my wedding anniversary. And graduation parties. Lots of graduation parties. Cleaning was replaced by cake. And I can’t say that I am sorry about it. 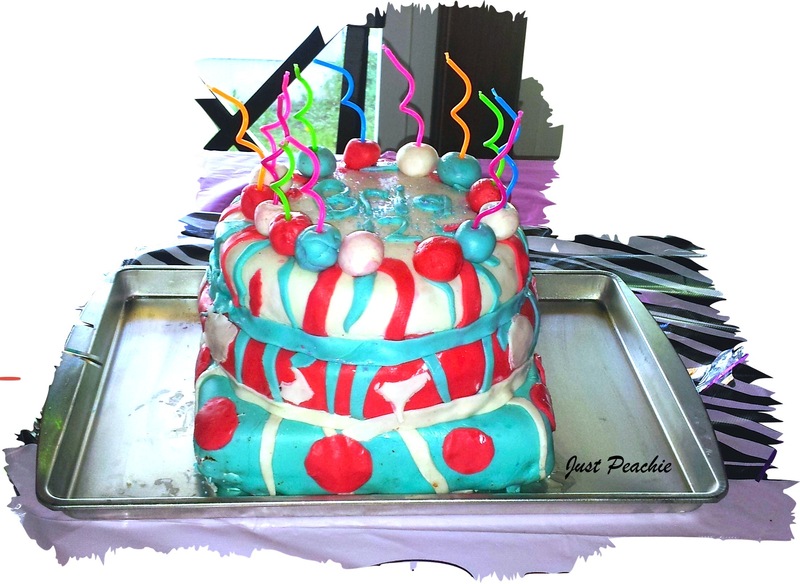 The complications took over life at the preparation for my daughter’s birthday party which included a sleepover. A sleepover which grew from a friend or two to most of the girls from the party. I would call that a complication. A loud, shrieking, sugar filled complication with hormones attached. Forget the challenge. I am just glad our house survived! My biggest confession is that my house is more clean at the end of this week than it would have been if it had not been for the complications.As I blog through, I am see that the complications were not challenge busters at all. As a matter of fact, my life chaos actually HELPED me clean. Let me repeat my mission: I don’t want my house just to become a drop zone between school, work, church, and activities. I want my HOME to be: a safe place where my kids can dream and develop and flourish, a loving place for my family, friends, and neighbors, a tranquil haven amidst the chaos of life, and a recycling center where we give back as much as or more than we take out of life. My mission to honor the purpose of this physical structure and not to be trapped by its upkeep has given new motivation to my tasks. And I cleaned.. I cleaned a lot…not to meet a challenge, but to meet life. I had to put the challenge in its proper place. I want to enhance my life. 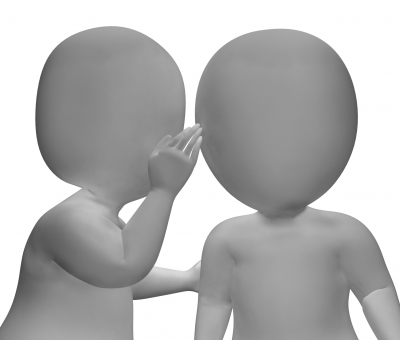 That’s why I am spilling my secret confessions to you. You want to make life the best it can be too, don’t you? We pour ourselves into self-help, home improvement, and health transforming challenges all the time to grow ourselves. But we can’t let these future aspirations remove us from the joy of the here and now. cleaning. I need to merge these two mindsets. I am not quitting (I said that last week ) but I have to keep reminding myself that it is the journey that I makes me who I am. The destination is the end. I’m not ready to end just yet. I will take hope in that tomorrow, my house will still need cleaning. Tomorrow, my challenge will still await me. If today I need to invest in just me, as I am doing right now, it’s ok. That to me IS growth. That to me IS meeting this challenge. Last week was complicated. Last week is over. Let’s never speak of its chaos again and move on! Let’s review my challenge rules. Confession…I am looking forward to a retake of week 3. I am thankful for retakes in life. More on second chances, second glances, and my dirty laundry of course.